some decent ideas in there. 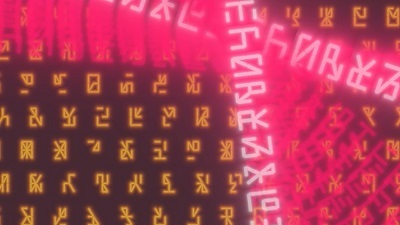 Are the 'glyphs' made with distance fields? Well, it's a bit weird, but I still kind of like it. page created in 0.075772 seconds with 15 queries.